An outstanding 3300 Sqm plot of land with a 20% build factor. 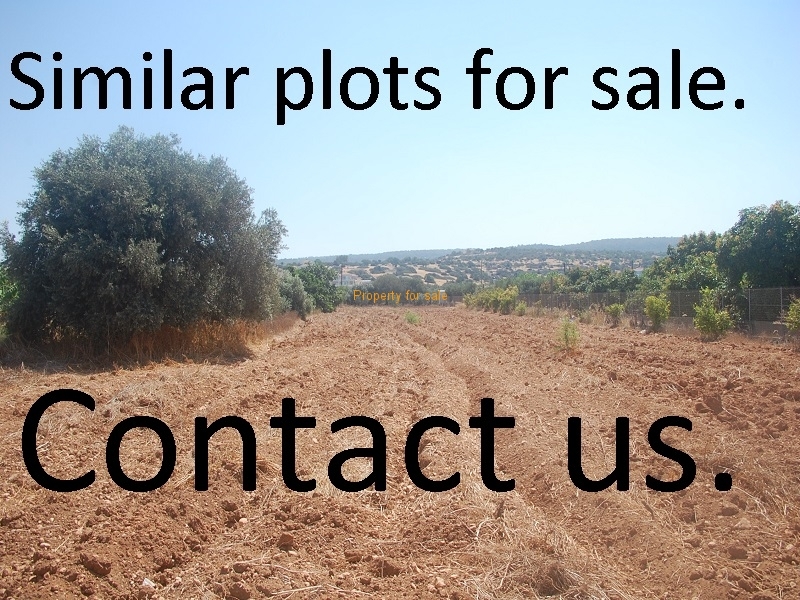 This Kili plot offers views of the Paphos coastline and the mountains, water and electricity supplies are nearby. An outstanding 3300 Sqm plot of land with a 20% build factor. 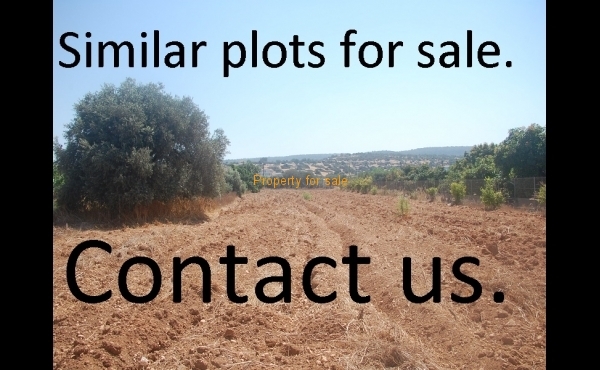 The plot offers amazing views of the Paphos coastline and the mountains, water and electricity supplies are nearby.